The Foundation would like to thank all those involved in making these fundraising initiatives successful and thus helping the Hospital provide compassionate bedside care 24/7. Listed below are some of the Special Community Events that take place throughout the year. Interested in hosting your own fundraising event for St. Mary’s? Please contact Cindy Aikman by email or at 514.345.3511 ext. 3332 to discuss the details. For additional information, please read our Community Events Guidelines. 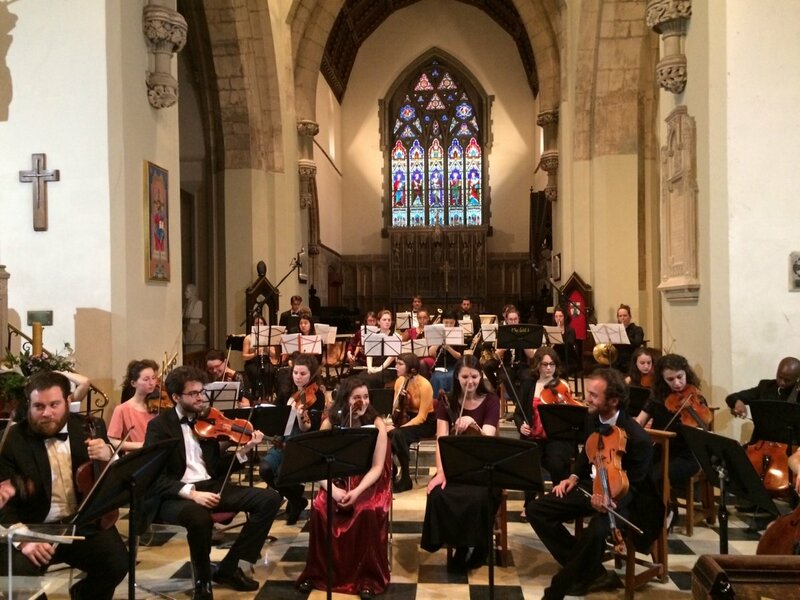 Classical musician and conductor, Ben Kepes, organized a beautiful concert at Christ Church Cathedral in honour of the memory of his father, George Kepes, who was a patient at St. Mary’s. This meaningful musical tribute raised over $12,000.00 which Ben donated to St. Mary’s Community Cancer Care Program in gratitude for the excellent care his father received. To learn about the heroic life of George Kepes, and the gratitude towards St. Mary’s, click here to read Ben’s opening speech. “StikeOut Cancer” was created by young Anthony Pacella, who has made fundraising and cancer awreness his mission since losing his mother to this terrible disease in 2011. What started as a family bowling day has now become a vocation for Anthony and a celebration of the power one person can have to make a change in his community. To date, Anthony has raised almost $70,000 in support of Community Cancer Care at St. Mary’s. Gayle Hutchison was determined to make a difference in the lives of patients at St. Mary’s and while undergoing cancer treatment herself, she established a golf tournament to raise funds for St. Mary’s Community Cancer Care Program. Twenty years later, this event remains steadfast in carrying on Gayle’s mission, honouring her memory and raising close to $200,000 to date. Each fall as the leaves start to turn, the Friends of St. Mary’s Auxiliary gather in a spirited game of golf to raise funds for not one but TWO bursaries for nursing research at St. Mary’s. This wonderful initiative enjoys much success year after year and allows us to continue to invest in our valuable nurses. 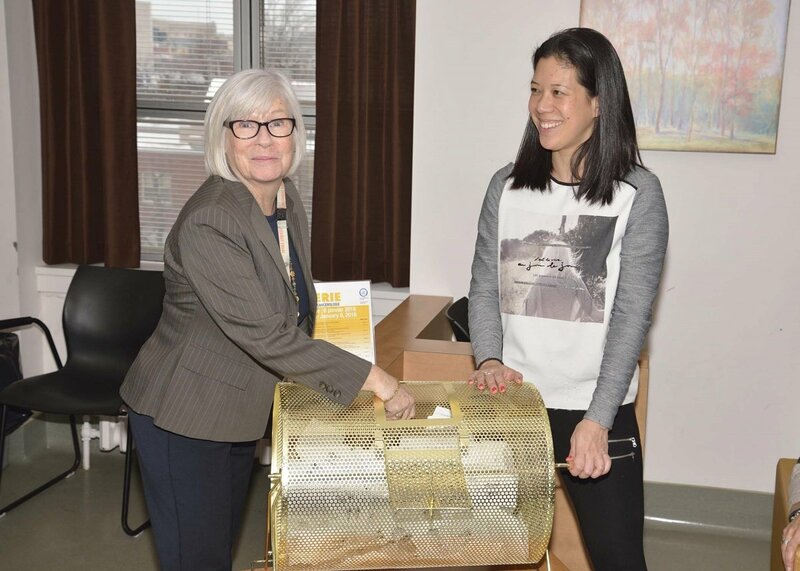 January 8, 2016 – St. Mary’s Cancer Care Lottery raises more than $26,800.00! Proceeds will help fund the services of a music therapist and massage therapist for one year in St. Mary’s Cancer Care Program. For almost 20 years now, this annual tradition has been bringing together family and firends in celebration of the lives of Melina Di Stefano and her beloved husband Franco Greco. The devotion and generous support from the Greco Community has raised almost $65,000 to enhance patient care for both the Heart and Stroke Unit and Community Cancer Care Program at St. Mary’s. Danina’s Marathon & Emil’s too! With sincere appreciation to Danina Kapetanovic, her husband Tony Bilaver and their 8 year old son Emil who ran in the Montreal Marathon. Their efforts raised an outstanding $6,135 in support of Community Cancer Care at St. Mary’s.